Fluid-structure interaction (FSI) in vibrating pipe systems is a phenomenon that finds its source, among other mechanisms, in unbalanced pressure forces acting on loose elbows. The subject has received considerable attention in theoretical research and practical engineering. Sixteen laboratory experiments carried out on liquid-filled single-elbow (L-shaped) pipe systems are reviewed herein. Eight frequency-domain and eight time-domain experiments are concisely described in the Appendices A and B. 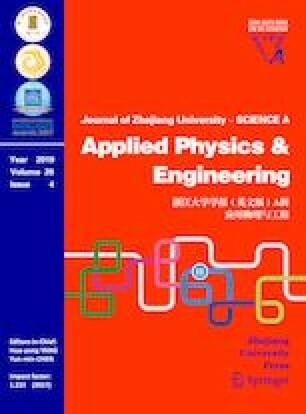 The purpose of nearly all experiments was to study FSI and demonstrate the influence of moving elbows on the dynamic behavior of liquid-filled piping systems. This historical review has an educational character with regard to the execution of laboratory experiments featuring FSI. This review is based on the author’s preprint TUE-CASA 16–16.